China’s economic rise and influence has been one of the most significant developments in the global economy of recent times. A driving force behind this expansion has been the private entrepreneurs and companies of China, some of which have literally redefined the economic and business landscape, both inside and outside of China. Wang Jianlin is one such entrepreneur. From small beginnings as an unknown soldier, Wang ventured into business and led a residential development company that was in imminent danger of going bankrupt. 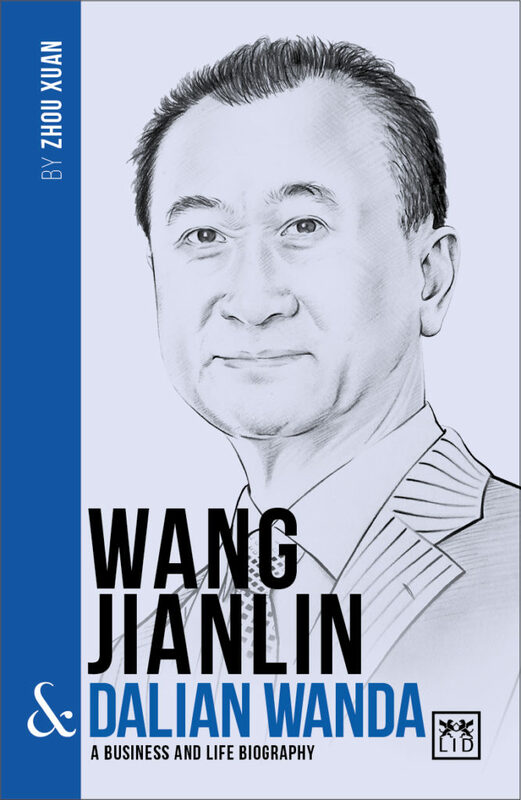 He turned the business around, and today, the Dalian Wanda Group is a transnational enterprise that has become a major player in real estate, football and the entertainment industry. This is the inside story of Asia’s richest man, his rise from humble origins, who became one of China’s great entrepreneur heroes, and whose presence today is pursued by the world’s most important political and business leaders.